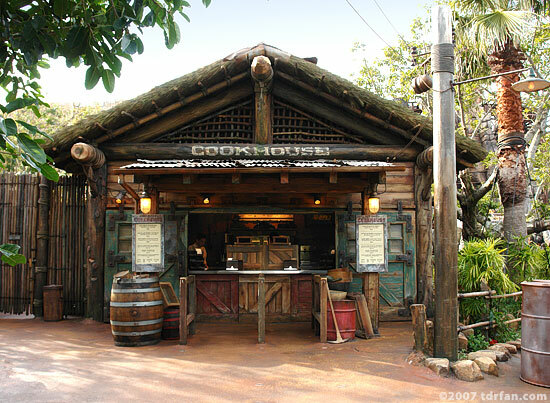 Belying its name, the Lost River Cookhouse is a snack stand that serves a limited selection of pastries along with the requisite beverages. The selection changes from season to season, so check the menu board out front and see if it's something that sounds good. The pastries I've had here have been just okay, small and not very filling.